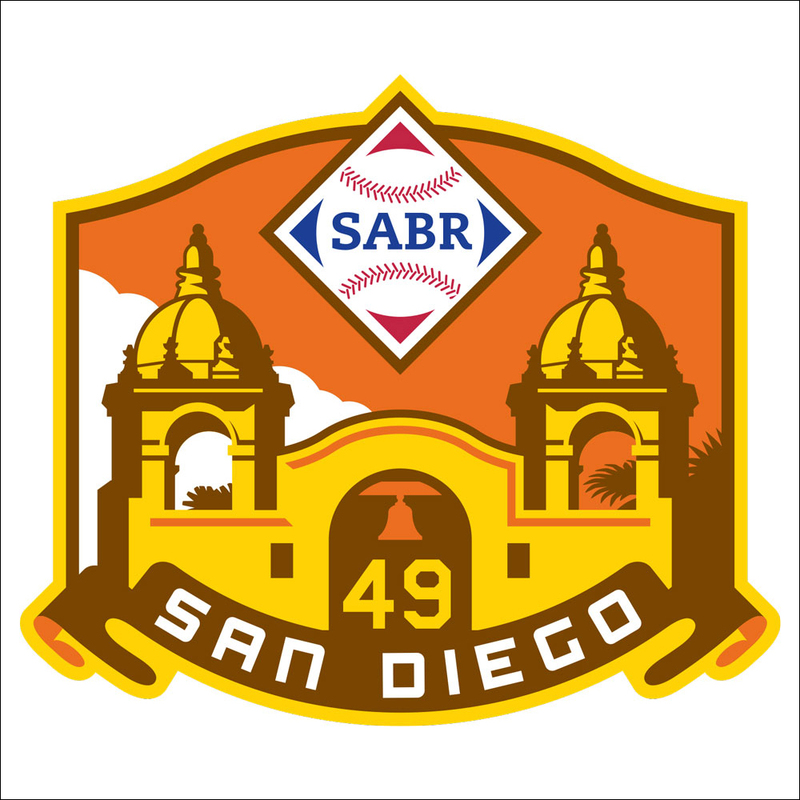 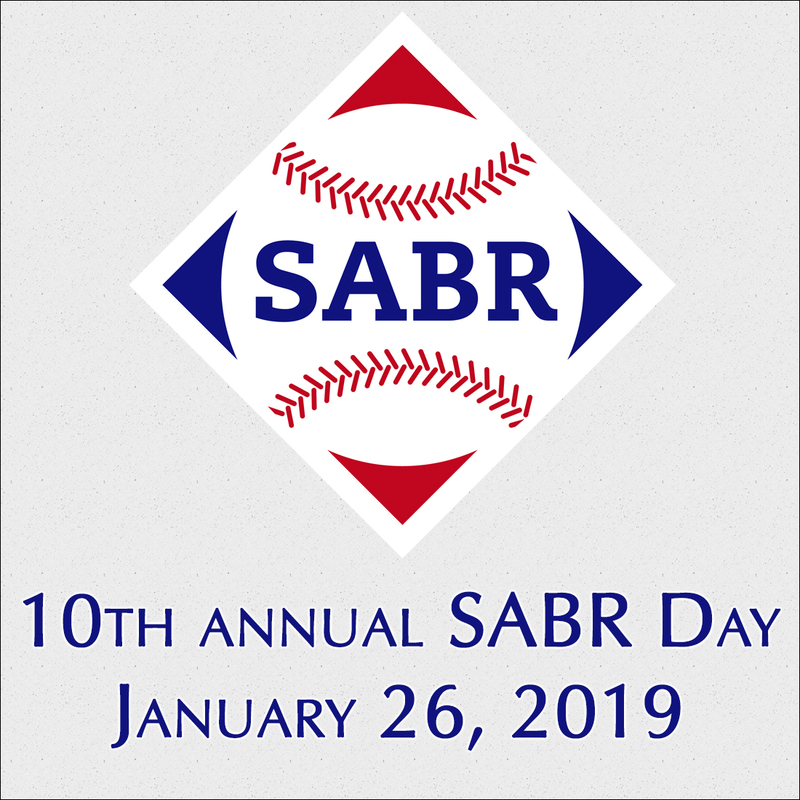 The Larry Dierker SABR Chapter held our SABR Day event on January 21, 2017, and for the third consecutive year we met at Minute Maid Park in Houston as part of the annual Houston Astros FanFest. 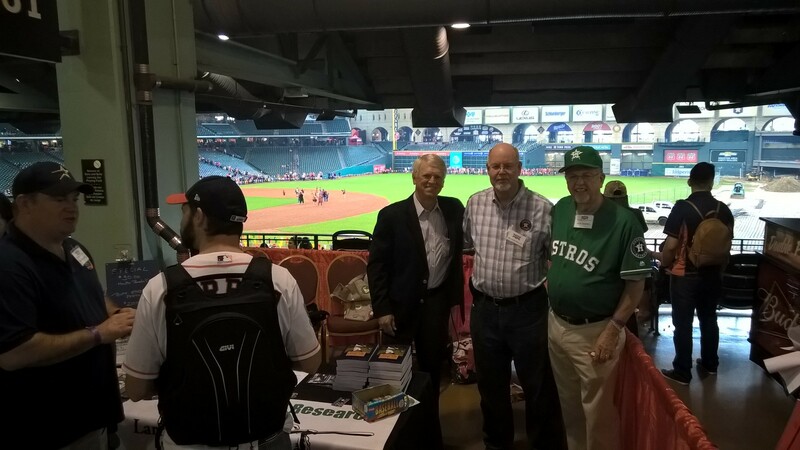 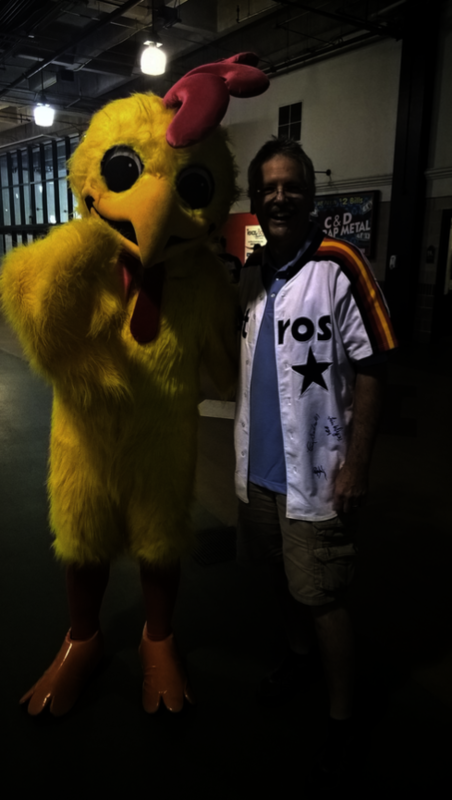 Twelve chapter members, including recently retired Astros television broadcaster Bill Brown, staffed our booth over a six-hour period running from 10:00 a.m. to 4:00 p.m. and had the opportunity to interact with many of the 12,000 fans attending the event. 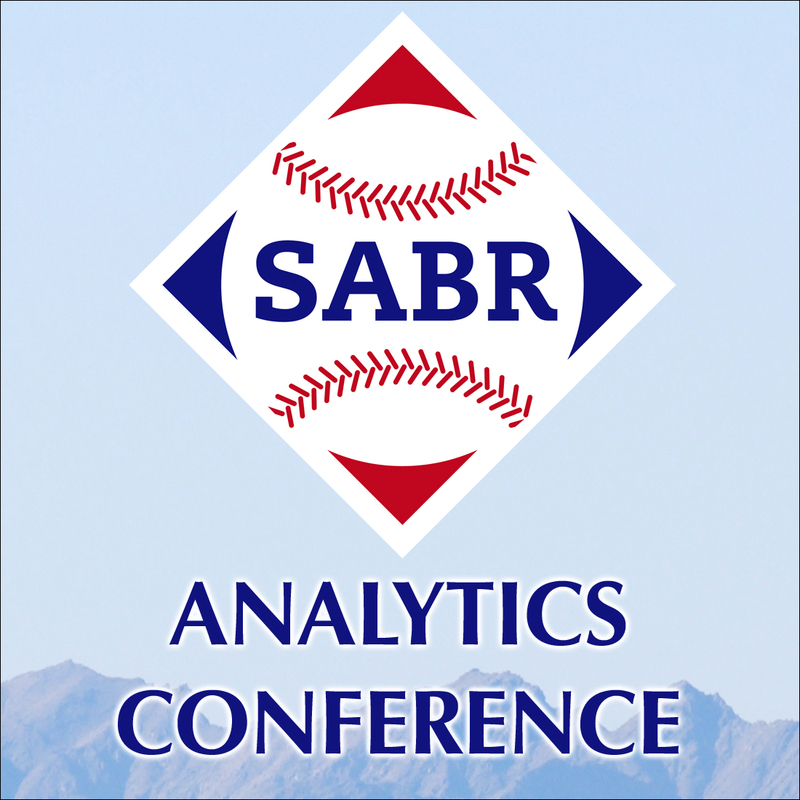 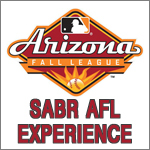 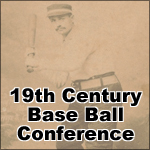 At our table we offered attendees free baseball cards, chapter business cards, samples of SABR publications, SABR application forms, and the opportunity to purchase locally written baseball books, including Houston Baseball: The Early Years and Brown's Breathing Orange Fire: Jose Altuve. 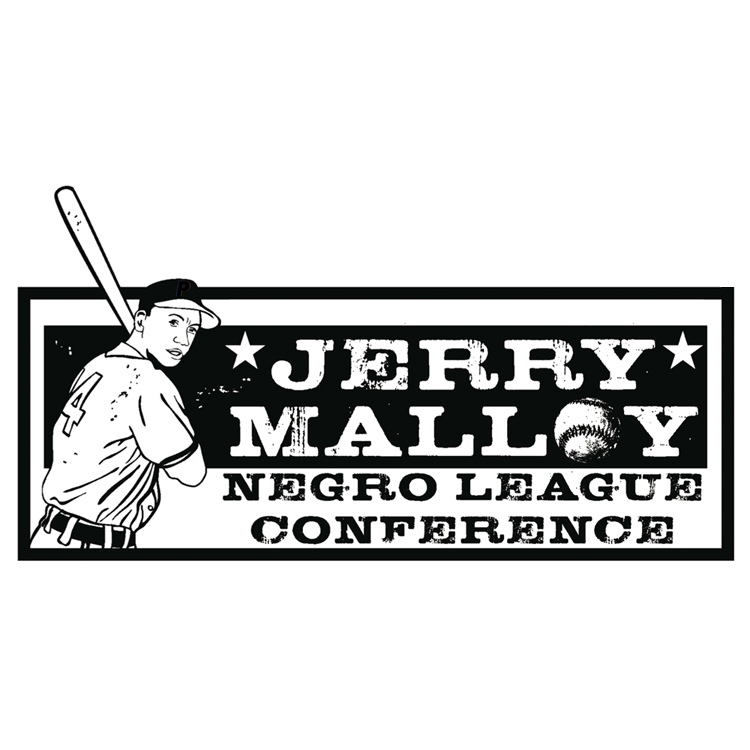 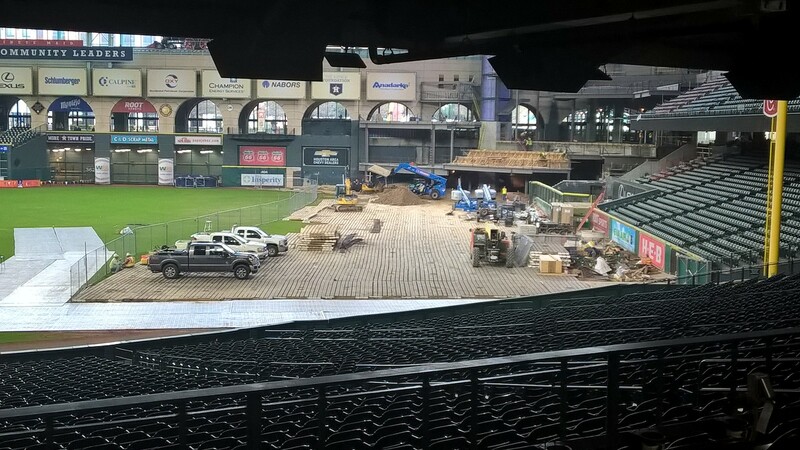 Below are several photos taken of the event including a famous visitor with Jim Kreuz, the current condition of Minute Maid Park with the elimination of Tal's Hill, and pictures of Bill Brown, Charlie Braun, and Bob Dorrill behind the SABR table while Joe Thompson talks to a prospect.